After our warm hike into the Amboy Crater, we looked around for a campsite for the night. Camping is permitted around the Amboy Crater as there were no signed deterring people from camping. In the end, we decided against camping at the trail head because despite the nice facility, there were graffiti and bullet holes throughout the area. 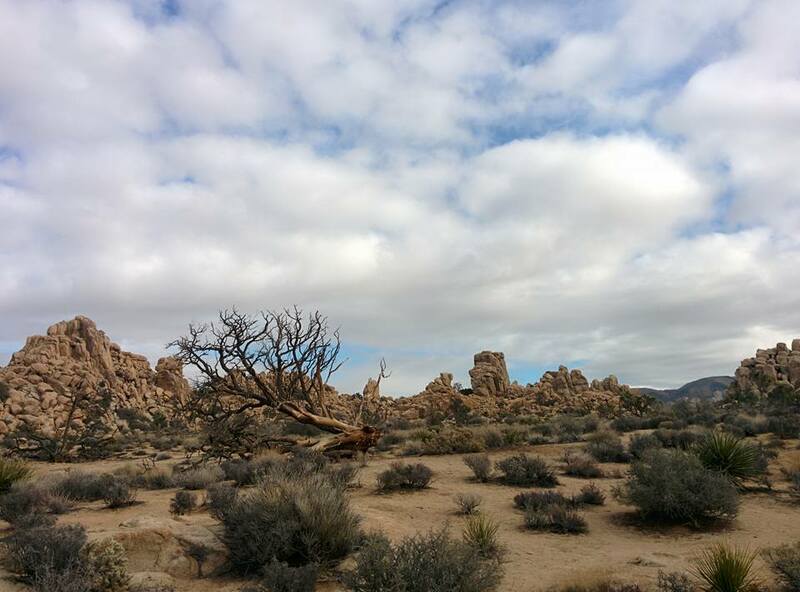 Schedule: 2.5 hour drive, one way from Orange County to Joshua Tree National Park. We had time to do several hikes (total about 7 miles) before sunset. Dogs Allowed? No dogs are allowed on trails inside the park with the exception of the Oasis of Mara Trail near the visitor center in Twentynine Palms. Good to Know: Like many other national parks, there are several entrances for the park. Plan out your driving directions to eliminate the amount of driving within the National Park. Louis and I celebrated our 10 year anniversary in December in Southern Utah. We fell in love with Southern Utah during our winter road trip from Zion to Arches National Park five years ago. The landscape we saw at these national parks was nothing like anything we’ve ever seen before. Since then, we have made many trips east but never made it back as far as Bryce Canyon National Park. 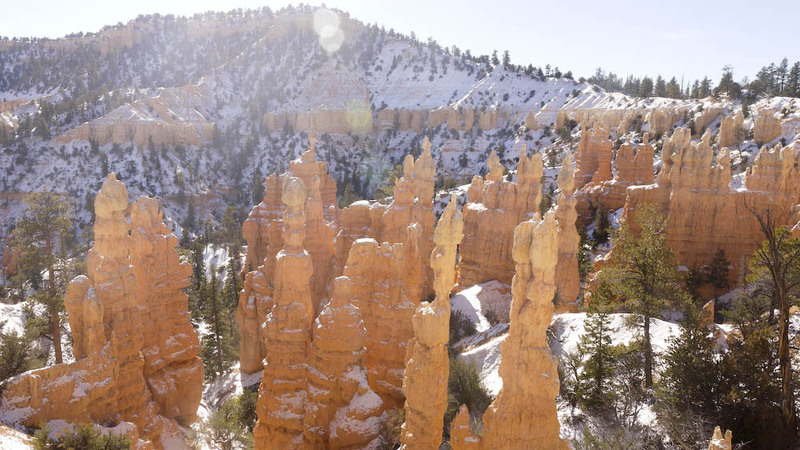 The dramatic images of the Bryce hoodoos was what drawn us back to this National Park.